Few would object to being on the receiving end of a three-months supply of chocolate, however, it never lasts that long in my household. 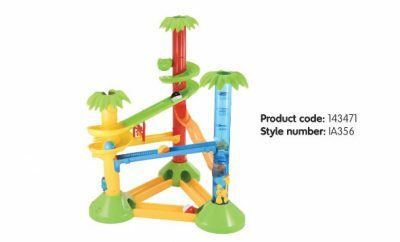 So here are some alternative gifts that The Toy Detectives think we be appreciated for a period of time that far exceeds a sugar rush. 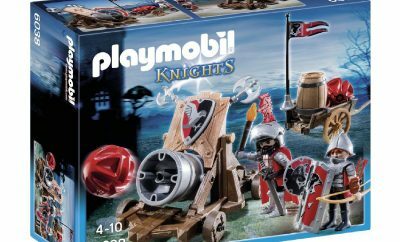 Playmobil have been making sugar-free easter treats for some time now, these plastic toy-filled eggs are also suspense-free, as you get exactly what is pictured on the packaging. 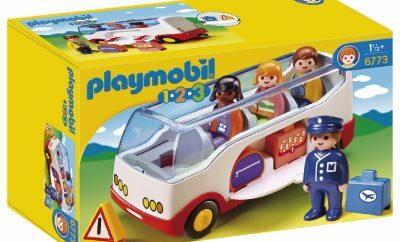 This year’s models include: a pirate with a rowing boat, princess with a dressing table and farmer with a tractor. 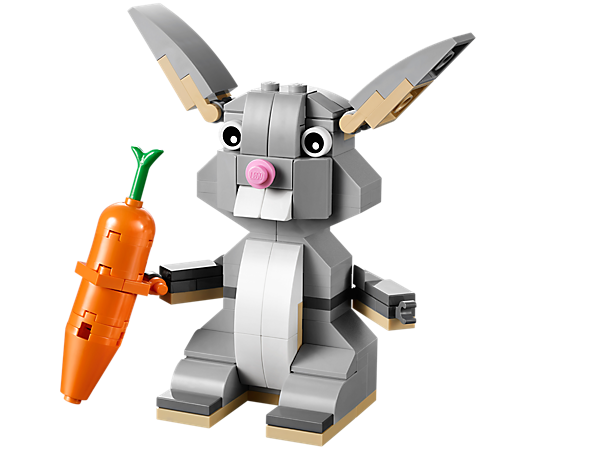 The popular plastic bricks in this set don’t merely have to settle for a lifetime of of being a rabbit, with a little imagination and they can be reborn but that’s no miracle. 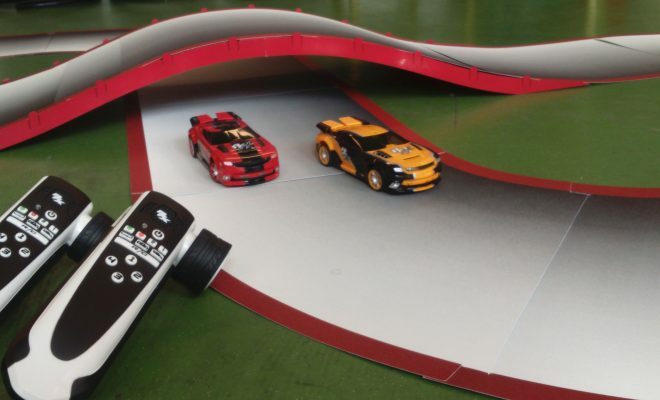 An arts and crafts project is an ideal school holiday past-time. 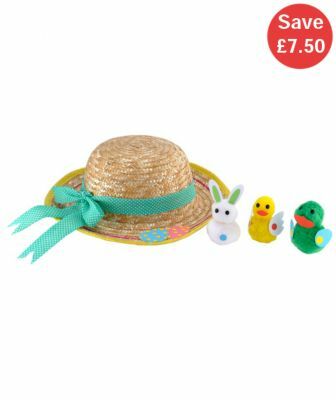 ELC’s Easter bonnet includes all the materials you need to decorate the supplied straw hat. It may even be a practical piece of headwear as we might be lucky enough to see some sunshine, however, it may also be a bit breezy but don’t worry at £2.50 it’s cheap enough not to chase after. If you are or desire to be an accomplished Easter egg hunter, then you’ll a suitable portable storage receptacle. 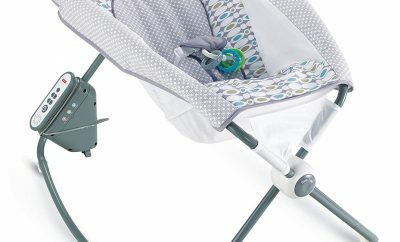 If you’re worried about keeping all your eggs in one basket then buy additional ones. 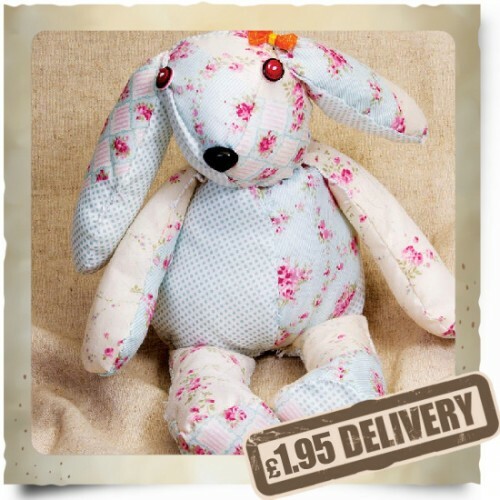 Another craft project but this one gives you an all-year companion in the form of a soft toy. In fact, this would be a delightful gift at any time of the year. 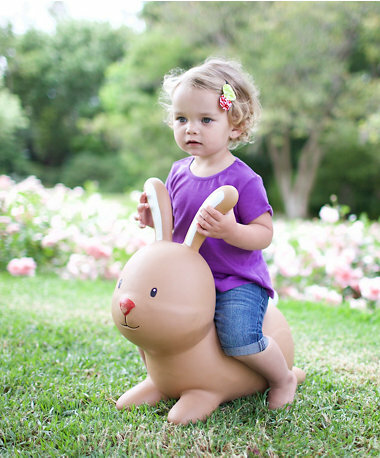 Wish a toddler a hoppy Easter with ELC’s Rabbit Hoppers. 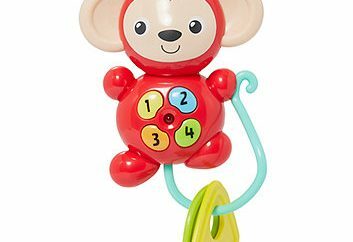 Reminiscent of the popular Space Hoppers, these toys are designed for one to three year-olds and it has characteristic big ears for children to grab hold of as they go hopping mad. 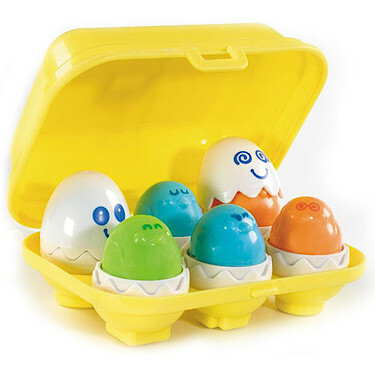 Housed in their own egg box, there’s no need to hunt for Tomy’s Hide “N” Squeak eggs but they’re still cracking good fun. 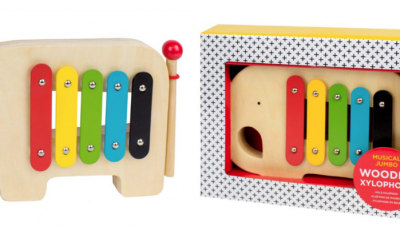 Many parents may remember from their own childhood and know they provide great way to develop a child’s fine motor skills.